Mom gave a blood sample. Dad spit. The entire genome of their fetus was born. Researchers at the University of Washington have, for the first time, done a near-total genome sequence of a fetus in this way. Scientists published the results of this study in the journal Science Translational Medicine, suggesting that thousands of genetic diseases could be detected in children while they are still in the fetal stage. Everyone has two copies of the human genome: One inherited from their biological mother and one from the biological father. With technology that's being used for genetic sequencing these days, it's not possible to say which variants on the chromosome you inherited from which parent. The problem, Dr. Brian Primack says, is that hookah smoking is a beautiful thing. Polished brass, woven rugs and intricate carvings create a culturally-rich atmosphere where friends can relax and socialize. 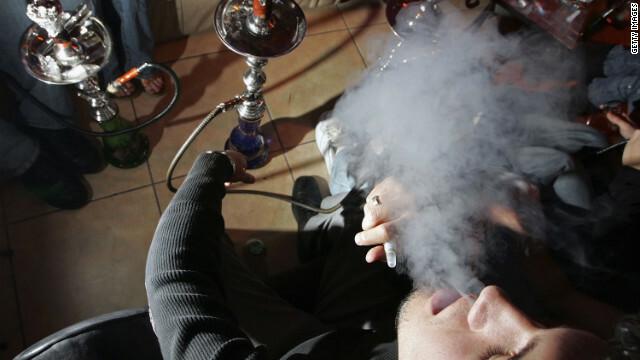 Unfortunately, smoking hookah delivers the same chemical compounds as smoking a cigarette. In fact, one session (usually about 45 to 60 minutes) delivers approximately 100 times the smoke as a single cigarette, with 40 times the tar and 10 times the carbon monoxide.